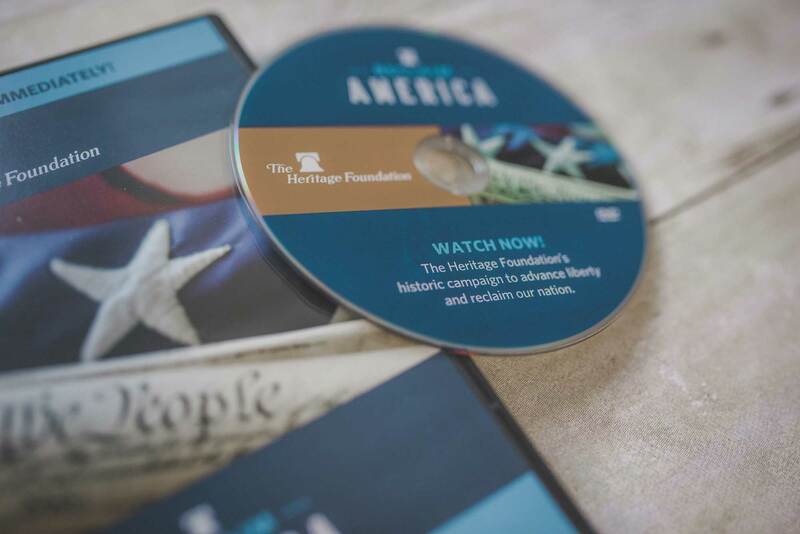 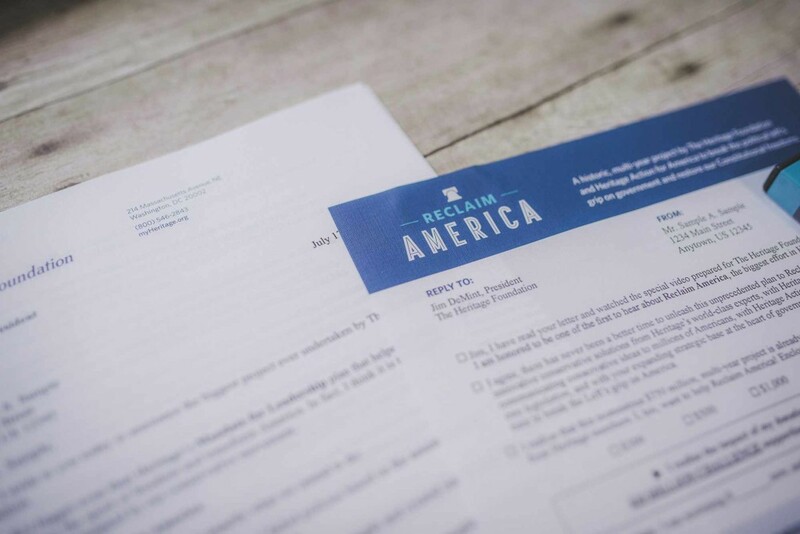 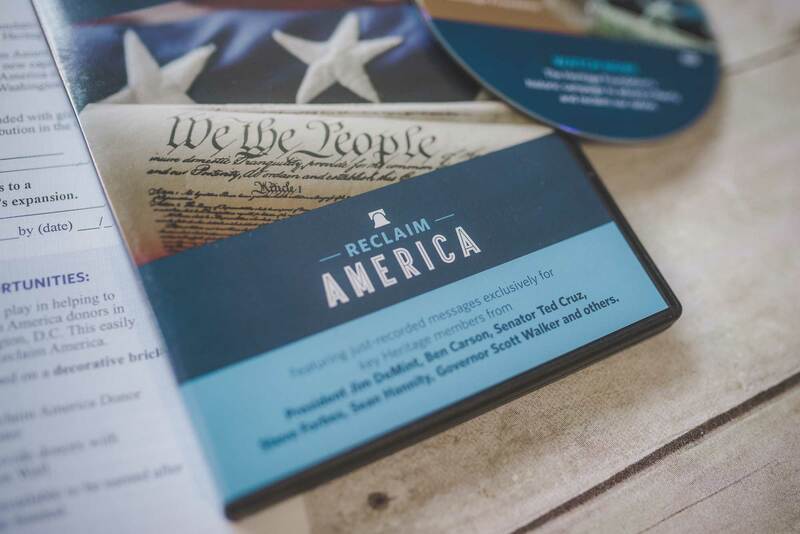 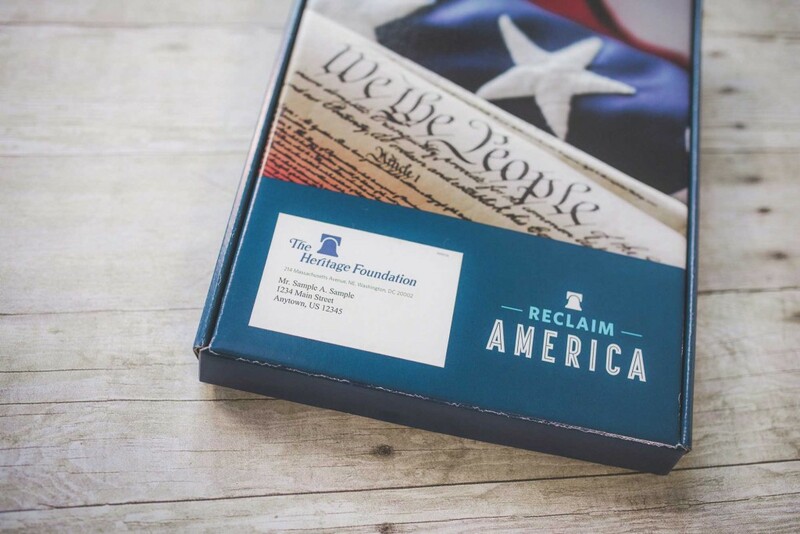 A traditional Stephen Clouse & Associates video appeal was a key component of the plan to raise $750 million over five years for the Heritage Foundation’s Reclaim America Capital Campaign − the biggest fundraising effort in Heritage history. 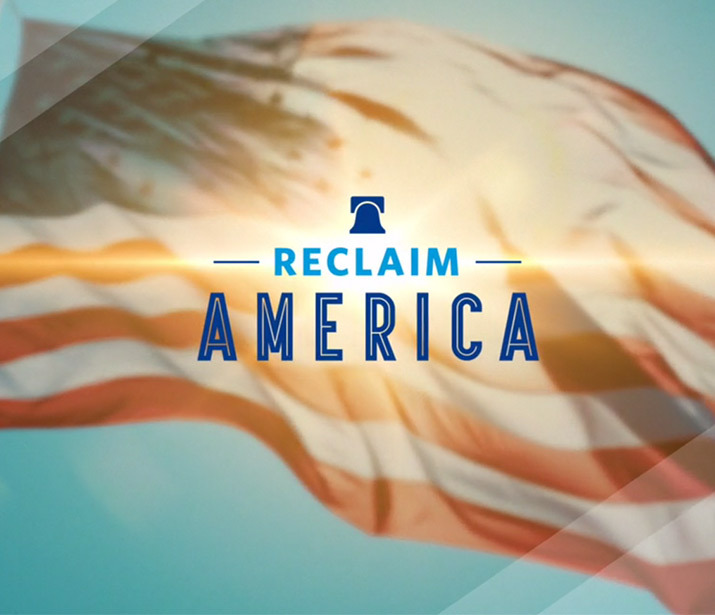 No other medium but video could capture the drama and potential result of a project of this size. 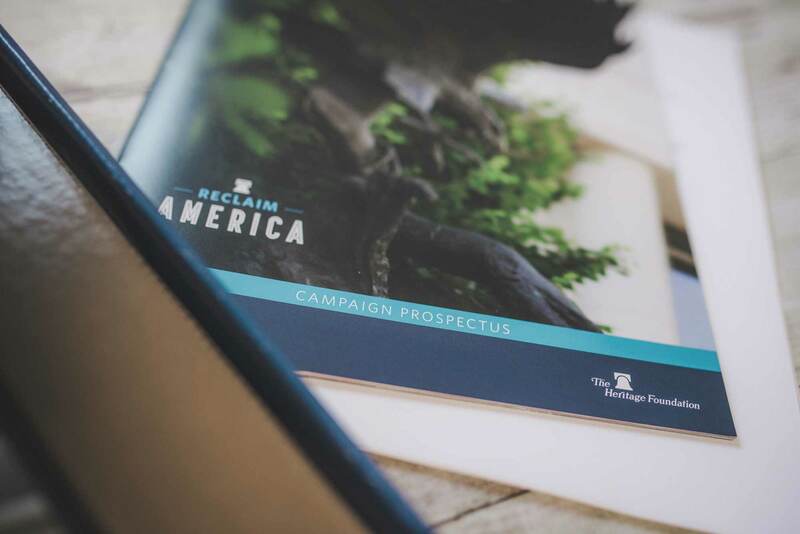 Heritage donors and the American conservative community was asked to invest in the largest and most far reaching project in the history of our movement. 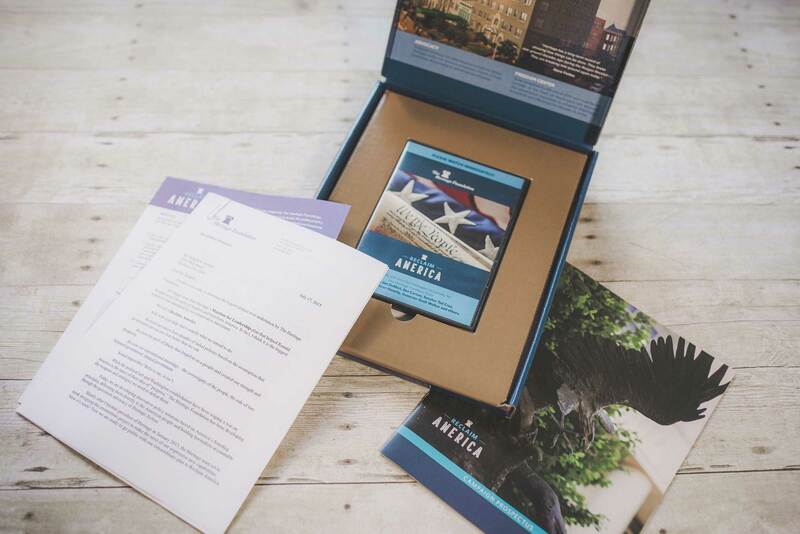 The use of an exciting video direct mail project inspired donors to make major gifts and transformational gifts.